Satan’s jacuzzi is on a veranda behind his modest 6 bedroom/6 bathroom/6 kitchen villa on the steamy shores of the River Styx. Heated by natural currents of molten rock, it’s as close to green living as an eternal afterlife in a fiery red hellscape ever gets. It’s always a good time in the devil’s hot tub, so take a look around and maybe stop on by sometime. We’d love to have you. Hell! Even God knows that in Satan’s jacuzzi, the water’s always hot and no one needs a bathing suit. Satan’s Jacuzzi showcases the work of Lucy (a.k.a. Lulu) Diavolo. A writer, editor, and musician, Lucy plays bass in The Just Luckies. She lives in Chicago with her partner and their cat. Find Lucy on Twitter or Instagram by the name @SatansJacuzzi. Drop her a line via e-mail at lucy.diavolo@gmail.com. 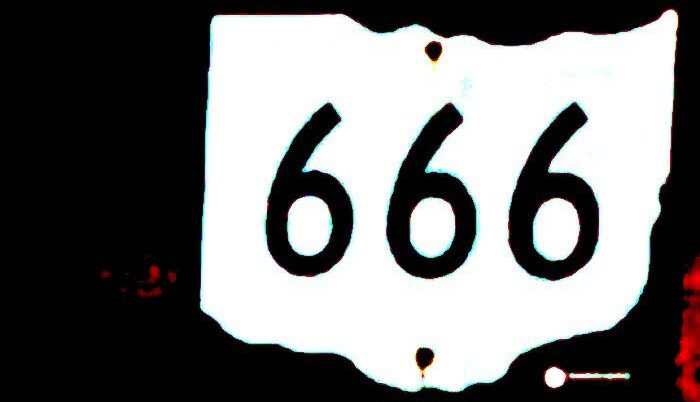 All original materials on this site Copyright Satan’s Jacuzzi. For Teen Vogue: Why Do White Women Vote Against Their Best Interests?